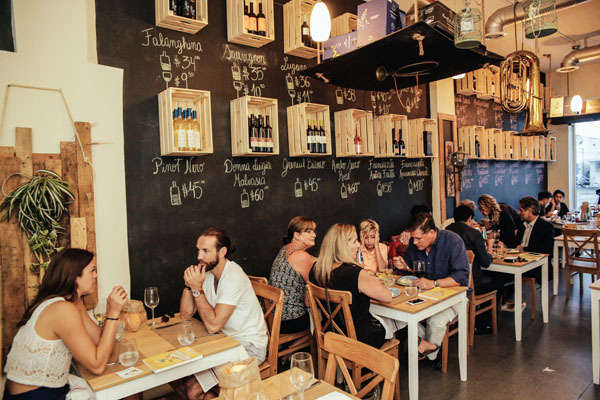 Named after the merchant road in the Italian region of Emilia-Romagna, Via Emilia 9 is Miami Beach’s first authentic regional Italian restaurant and market. Perfect for lunch or dinner, Via Emilia 9 has something for all palettes and represents the Italian regions of both Bologna and Modena. Never compromising authenticity, Chef Wendy imports everything served at Via Emilia 9 from Italy (with the exception of fresh fruits, vegetables and eggs), including bread, which is brought in from the Vasalli Bakery in Ferrara, Italy. As Via Emilia 9’s expert “Sfoglina” or pasta maker, Chef Wendy hand rolls a variety of pastas and raviolis daily. Via Emilia 9 recently received a facelift. After two years in business, the traditional Italian eatery underwent renovations to incorporate a new open kitchen plan, an expanded market featuring homemade and imported Italian goods for sale, an eat-in bar, and pasta making station, along with other additions. 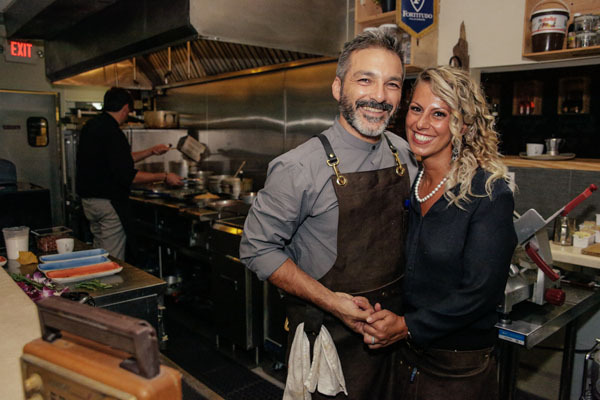 Via Emilia 9 owners, Chef Giancarlo “Wendy” Cacciatori and his partner Valentina, decided to open up the space to give diners a look into the daily workings of an authentic Italian kitchen. “We want to involve our guests in the cooking process and not just the end result. 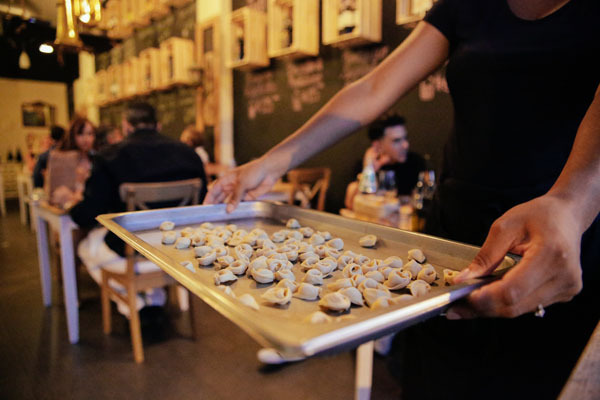 Being able to show people the process behind making food and being able to interact with their food is part of Italian tradition,” said Chef Wendy. Via Emilia 9 is known for its signature dish the Tortellini in Brodo (tortellini in broth) that is homemade and hand rolled- the tortellini is stuffed with Prosciutto di Parma, parmesan cheese, mortadella, beef and pork. Other highlights include The Basket from the Emilia Romagna- a charcuterie board that features prosciutto, mortadella, pancetta, parmiagiano, that includes fried dough, prosciutto, mortadella, stracchino cheese, and marmalades. Other highly recommended dishes include the Ravioli dello chef, the Tagliatelle Panna Salsiccia e Funghi (tagliatelle with mushrooms, sausage and cream sauce), the Cotoletta alla Bolognese, the Chef’s Filet and the homemade flatbreads. 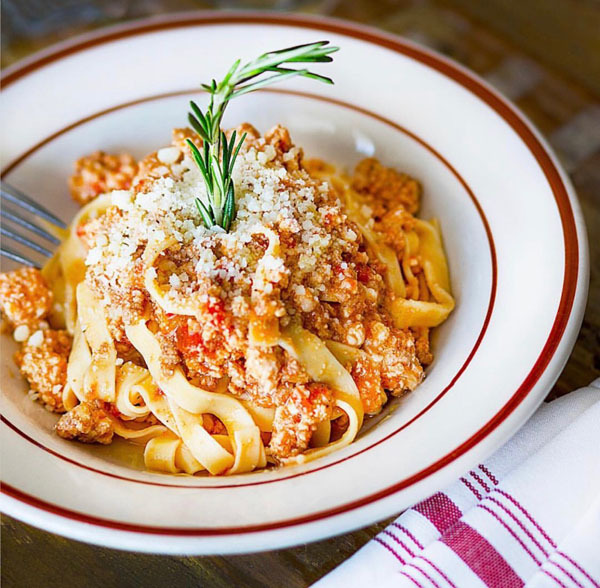 Via Emilia 9 is located on 1120 15th Street in Miami Beach and is open daily from 11 a.m. until 11 p.m. for both lunch and dinner and brunch on weekends. Via Emilia 9 is also available for catering and private chef services. Reservations are available by phone at (786) 216-7150.
from June 26 through July 6th, Via Emilia 9 will be closed for minor renovations. It will reopen on July 7.